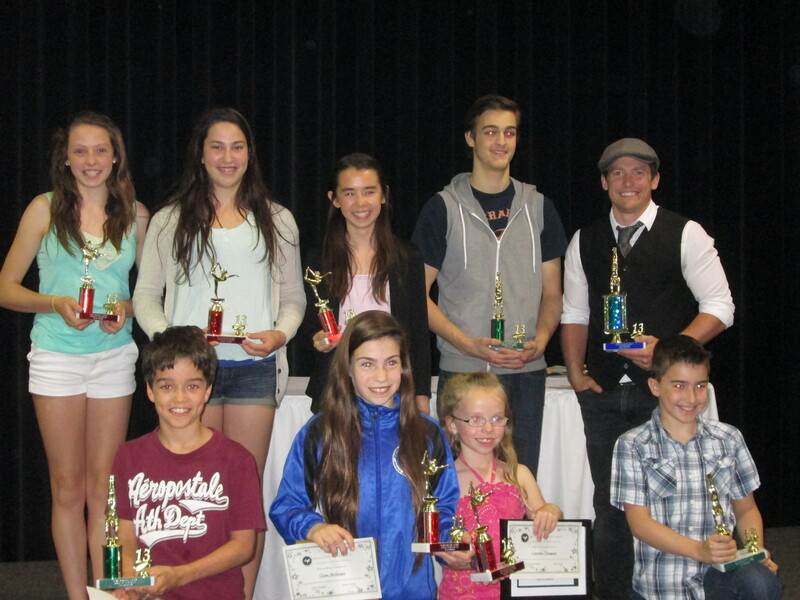 At the Island Gymnastics Academy’s recent Annual Awards Banquet, the club’s top gymnasts were honored for the 2012-2013 season. Gymnasts were selected from each training group based on competitive performance, work ethic, level of improvement over the year and sportsmanship. Participation medals were also awarded to the Academy’s Mini Tumblers to recognize their hard work and achievements in the pre-competitive program. It was an outstanding year for the Academy’s competitive teams, who competed at numerous events in the region as well as competitions in Los Angeles, Las Vegas, Montreal, Ottawa, Edmonton, and St. John’s. Academy athletes also led strong PEI teams for the 2013 Atlantic Championships, Eastern Canadians and Nationals. 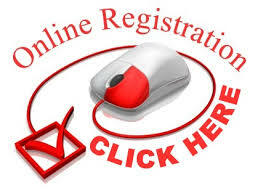 It was a record year for the club with over 1000 registered gymnasts. In the women’s program, award winners included Elizabeth McQuaid, Jenny Campbell, Charlotte Thompson, Karisa Quinn, Hannah Fong, Tessa McGuigan and Lauren Rafuse. “Each year our coaches select one deserving gymnast from each group to recognize for her achievements. Our girl’s program gets stronger each year and we are seeing great results in the region.” says Academy Women’s Program Director, Sharon Gareau. The men’s program winners included Matt Gallant, Isaac Bourque, and Jesse Robertson. “We have a lot of talented athletes in our boy’s program. We have had a very successful year and continue to build towards the future.” adds Head Coach Jim Rand. The Academy also presented its Spirit Award to Scott Chandler. The award recognizes exceptional commitment, spirit and leadership within the club. With his strong showing at Nationals this year, Chandler continues to inspire young gymnasts across PEI with his work ethic, talent, and dedication to gymnastics.